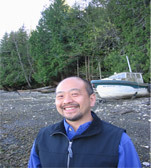 Gerardo Chin-Leo is a faculty member at The Evergreen State College (TESC) teaching in the undergraduate and graduate programs in environmental studies. He teaches marine sciences and one of his research interests is phytoplankton ecology. Working with the SoundToxins program had been a great way to teach students about phytoplankton and human impacts on marine systems. Also SoundToxins has provided a way to interact with other individuals/agencies interested in HAB and to develop research opportunities for students that can result in a significant contribution to understanding HAB phenomena in Puget Sound. TESC is located in South Sound near Budd and Eld Inlets. Our sampling location is in Boston Harbor marina located in north Budd Inlet. The sampling team is primarily composed of students conducting marine biology/oceanography research projects as part of classes or independent research. Gerardo, with the possible collaboration of the Pacific Shellfish Institute (Olympia), will also sample during periods when there are no student projects being conducted. Budd?" program funded by the Stream Team Collective. The Port Townsend Marine Science Center (PTMSC), founded in 1982, is dedicated to “inspiring conservation of the Salish Sea.” This educational and scientific organization provides information on marine conservation through programs offered in conjunction with its marine and natural history exhibits, science classes, marine science summer camps, and numerous volunteer opportunities for over 100 volunteers. 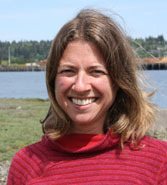 The SoundToxins volunteers at PTMSC currently sample Fort Worden, Port Townsend, Mystery Bay, and Discovery Bay and have been part of the partnership since 2006. 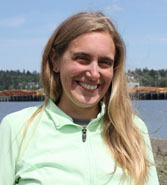 The volunteer team is enthusiastic about the opportunity to educate the public about shellfish poisoning in Puget Sound and they find participation in the program to be rewarding as they contribute to the early warning system SoundToxins has established. If you have questions about SoundToxins and/or citizen science at PTMSC please contact their Citizen Science Coordinator, Betsy Carlson. Dave Sachi, Chuck Forster, Mike and Kathy Nyby, Dan and Soozie Darrow, Melody and Rich Stewart, Dennis Cartwright, Jackie Gardener, Gary Elmer, Joanmarie and Doug Eggert, Frank Handler, John Conley, Jo Ferrero, Katherine Reed, Jane McDaniels, Darryl Hrenko,Larry Layman, Larry Sumpter, and Chris Cooper. 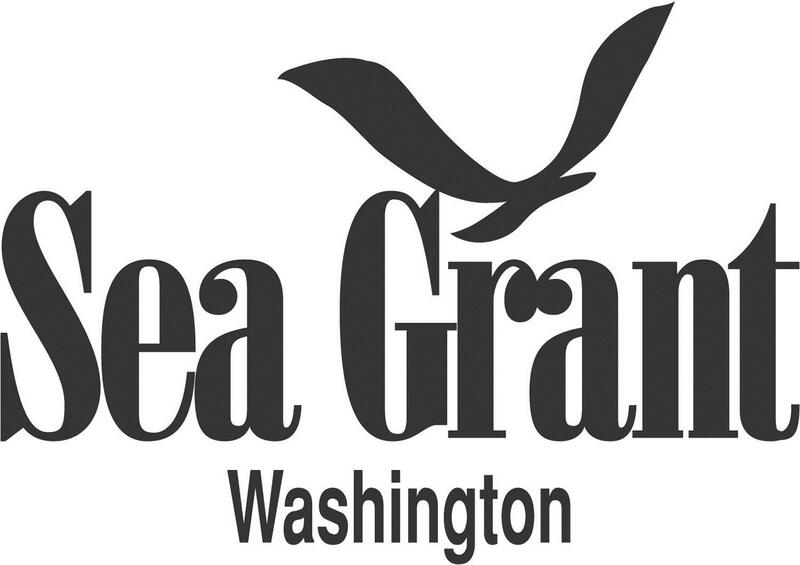 Established in 1968, Washington Sea Grant (WSG) began as a federal experiment in local investment, building on the University of Washington’s academic strengths in marine science, engineering and policy. In 1971, it became one of the first four programs designated nationally as a Sea Grant College. initiating and supporting strategic partnerships within the marine community. WSG staff Teri King conducts the monitoring at the North Bay, Case Inlet site for SoundToxins as well as coordinating all of the SoundToxins volunteers.